Vortex meditation by Meg Benedicte. 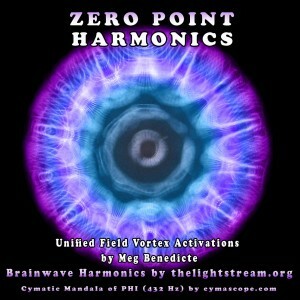 Brainwave harmonics by TheLightStream.org. This project was an exciting collaboration. 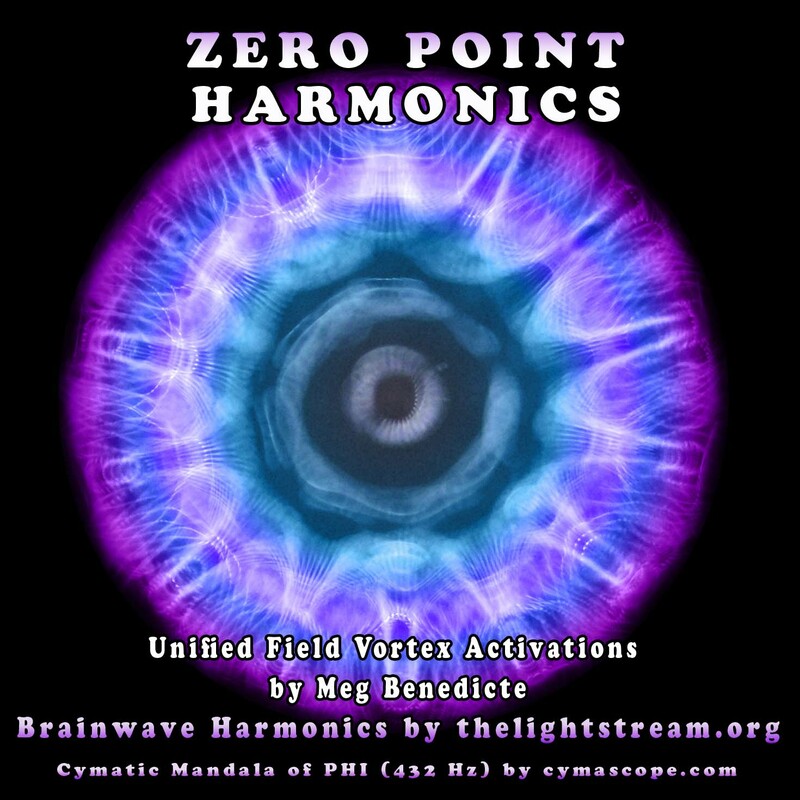 Meg Benedicte provided the very powerful guided meditation process called the “Vortex Meditation”. Doug Hoseck then added music, sounds and brainwave entrainment to the track. The end result is a super powerful meditation which is now available to YOU!